With over 30 years experience in Mineola Long Island, and the surrounding areas. Brower & Sons are the experts on Long Island, who will take care of all your handyman chores while providing you with peace of mind. Our years of expertise include the repair of siding and roofing, and with winter on the doorstep, you want to make sure that all your roofing is in a good condition to handle heavy rain falls and snow. 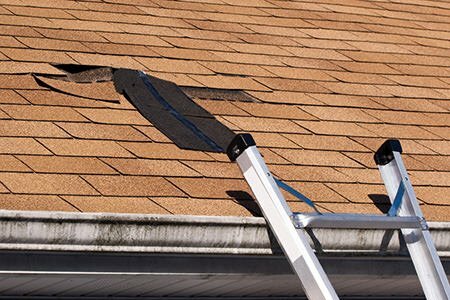 You might also want to ensure that your gutters are well cleaned and clear of any debris; this will ensure that you will not encounter any back up problems in the midst of winter, when it is practically impossible to have them cleaned out. We are your local handyman company, we are also the power washing experts in Mineola too. We will work with you ensuring that all your maintenance needs are met within your budget and time frame. We service Mineola for power washing, gutter cleaning and repair and general home maintenance. Call your local Mineola Handyman for a free Estimate today on 516-889-7926. For MONEY SAVING coupons for our Mineola power washing, gutter cleaning, chimney cleaning, window washing and repairs click below.